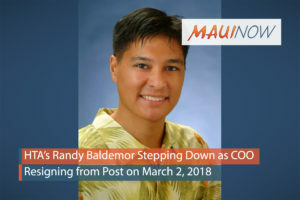 The Hawaiʻi Tourism Authority’s Chief Operating Officer, Randy Baldemor has notified the state agency that he will be resigning his position on March 2, 2018. In a statement Baldemor said he is doing so to allow himself the opportunity to continue growing as a person and explore other ways to contribute to the community. His work on behalf of the HTA was praised by president George Szigeti, who said Baldemor was instrumental in establishing policies and procedures that bolstered operations. 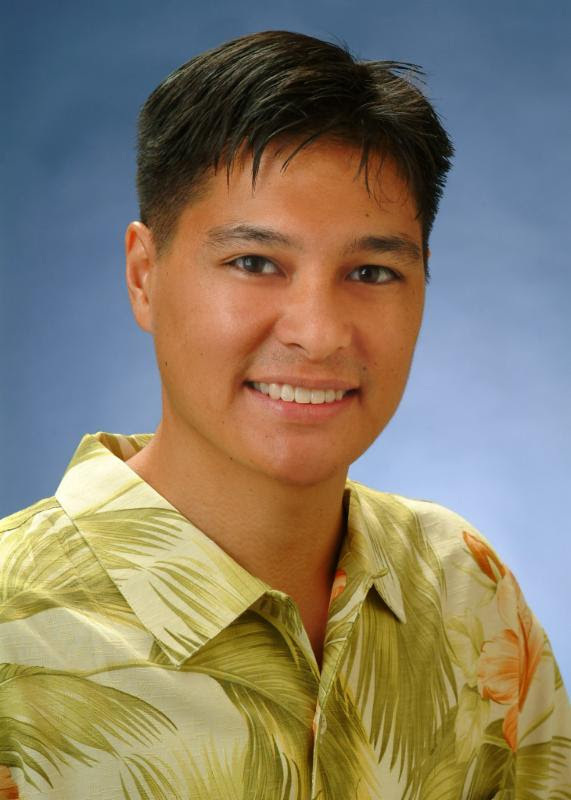 Baldemor was credited with developing strategies to expand Hawaii’s air access network and he was identified as a driving force in the re-branding of the annual Global Tourism Summit. Baldemor is a lawyer by trade and has been with the HTA since June of 2015.